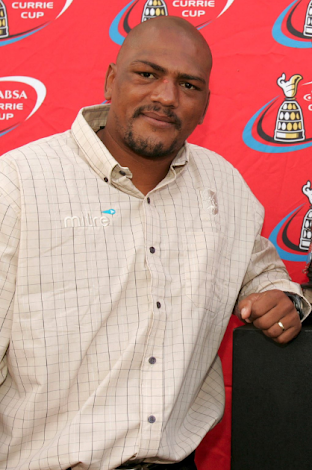 Kabras RFC head coach Henley Du Plessis has said that the club will not be recruiting more players this pre-season - unless injuries strike. 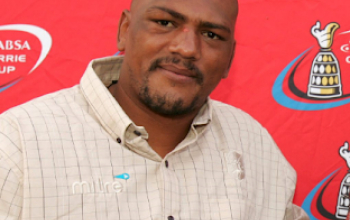 The Boland native said he is contented with the depth the club has at the moment. 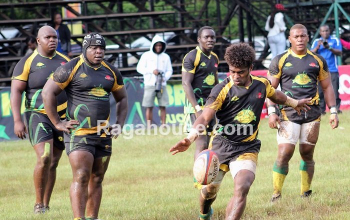 The Lurambi-based side has so far brought in three players from South Africa - Enzo Fouttie, Logan Basson, Claude Joannes - as well as Jone Kubu - who returned to the club, and Tavaga from Fiji. 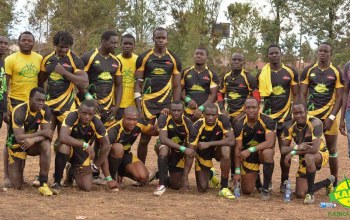 The trio arrived at a time when the Kenya Cup finalists in the last four straight years had lost Ugandan half back Ivan Kirabo who has since joined KOBS in the Ugandan Premiership, as well as compatriot Pius Ogena. Asked on how the players he lured from Cape Town are faring, the coach said "They are doing well so far. They're getting a lot of assistance from the locals, who are also teaching them a bit of Swahili." 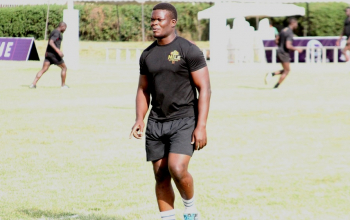 The coach further revealed he has settled on Max Adaka as the captain for the 2018/19 season, but he will get assistance from the other senior players, like George Nyambua, Asuman Mugerwa, Brian Tanga and Nick Baraza. "Max will be the captain. We have identified other players who will assist him, players like Nyambua, Sikuta, Tanga, Baraza and Mugerwa." 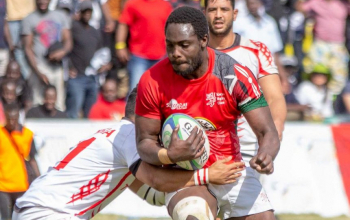 Adaka, a former KCB eighth man and overall 2014/15 Kenya Cup MVP, was named captain at the club prior to the 2015/16 season months after he joined the club. 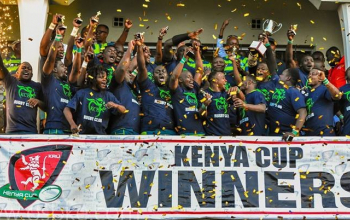 On the club's target for the 2018/19 Kenya Cup, the coach said "mainly we want to get to the play-off after which we can start thinking of winning the cup." Du Plessis, when asked on areas the club needs to improve on, pointed cohesion among the backs and defence as the main chinks in the Kabras armor.
" I have watched a number of past matches and I think we must get the backs to play together as a unit. We also need to get better on defense because the better the defence, the less tries you give, and the less tries you give the harder it is to lose."